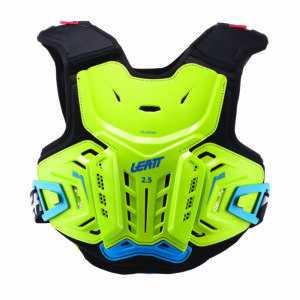 With a 3D and close-fitting design, it is comfortable and the liberal venting helps keep little ones cool whilst riding. 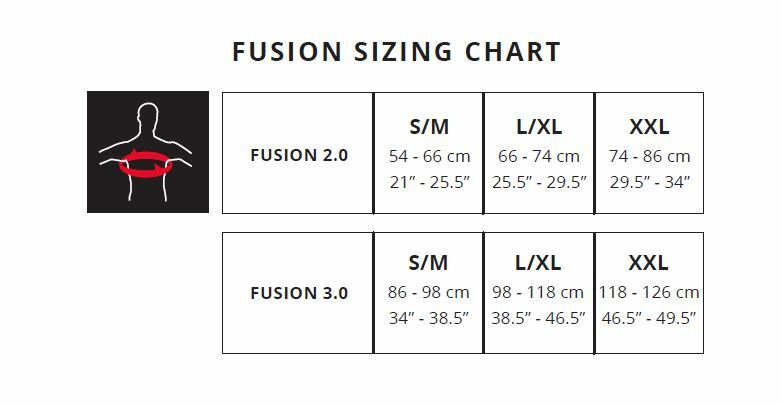 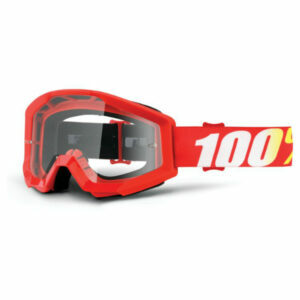 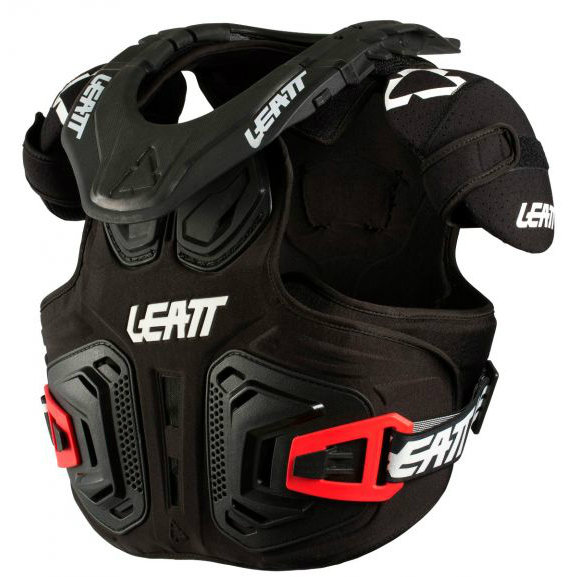 It can be worn over or under one’s jersey, and conveniently integrates with Leatt neck braces. 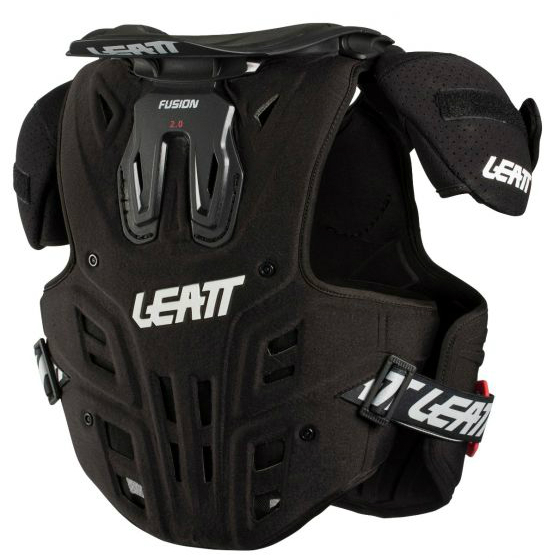 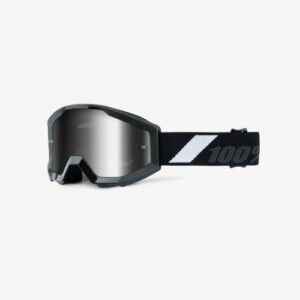 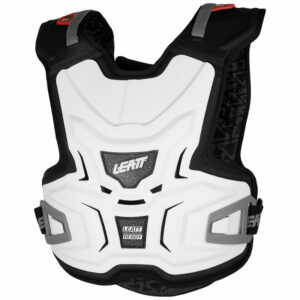 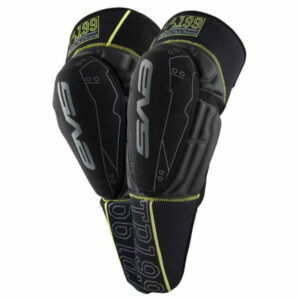 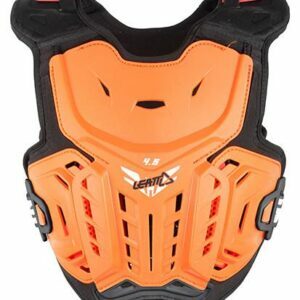 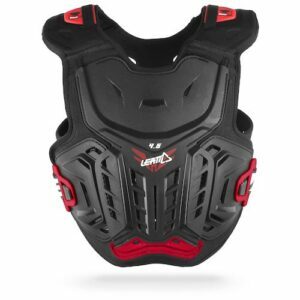 It is CE tested and certified and scores a total of 3 points in the Leatt protection rating system.